So you’re gonna snag yourself a fancy new camera on Black Friday and — what the? — store it in a cheap case from a big box retailer? Nuh uh. If you’re gonna tote around a quality shooter, you need your accessories to match your camera’s elegance. 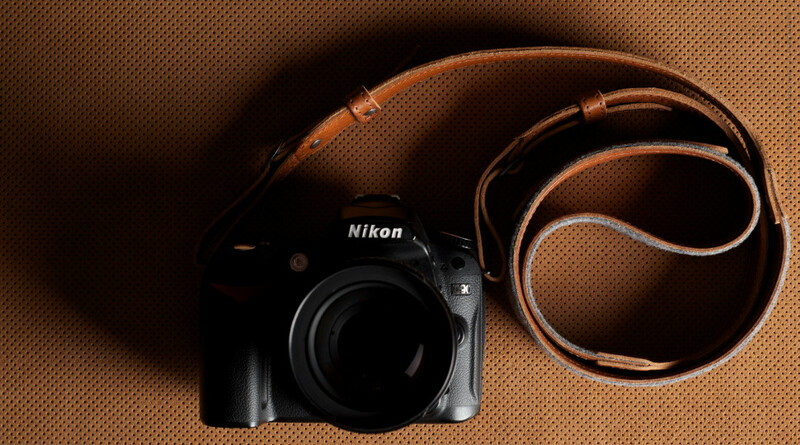 The Hard Graft Heritage Camera Collection features a bag, strap, and handle, all in luscious brown leather. In fact the bag ($481) is constructed out of a single piece of leather and wool felt; it’s lightweight luxury. That bag from Target? It’s just lightweight.